Home » Console » My Impressions: Dead Space 3: Is it still the Dead Space that we used to know? EA finally announced the Dead Space 3 last June at E3. I must say, from what I have seen in their demo, I think it might not be the Dead Space that we used to know. Well, the first reason is the environment. 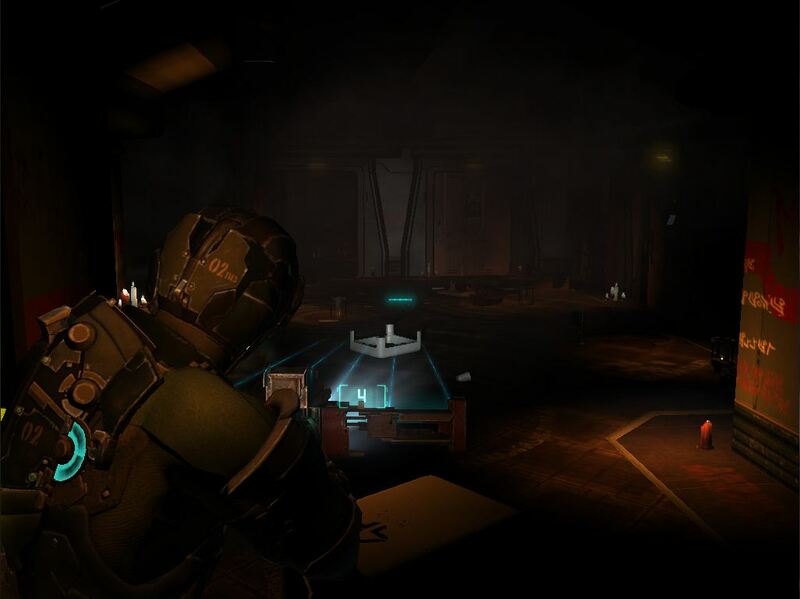 From the previous installments, Isaac Clarke wandered inside a ship or a building which is most of the times does not have enough lights. (Yeah, it really is creepy.) So you will end up using your flashlight attached in your weapons. But in the demo, there are some scenes that you will see the daylight making it a less-horror feeling. Maybe the developers thought to give Isaac a chance to enjoy a little bit and get a fresh air outside. Secondly, is the gameplay. Let us start with the new featured co-op. This is the first time they brought it in the series which includes another protagonist, who is Sgt. John Carver. Again, it might deteriorate the feeling of being scared while playing it because you know to yourself that you have somebody to play with. Unless, it might give more eeriness and even suspense to the game if it adds some scenes that may separate them. C’mon, they are already grown-ups. I see what you did there Isaac. You finally learned how to duck! The good news here is that co-op is optional so you can still play it in single player. It turns out that it is a drop in/drop out concept — meaning, another player might just pop out to join with you in the middle of the game. And, you do not have to babysit an AI which is good because that will be another reason of having a headache in the game. I have also noticed in the demo that when Isaac had an encounter with the enemy, he tried to roll and duck into some of the boxes and used it as cover. Did I just mention “cover”? Looks like Dead Space already rode the Cover System bandwagon. It might be really essential since you get to have a fight with the soldiers. I am not sure if this will be more of the survival horror or more of an action-packed game. 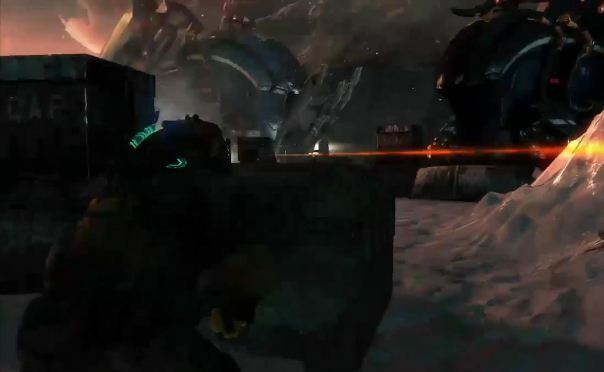 But hey, this is just an insight on what is on the demo gameplay of Dead Space 3. Let us just hope that Dead Space 3 has more to offer compared to its previous installments. Cheers!